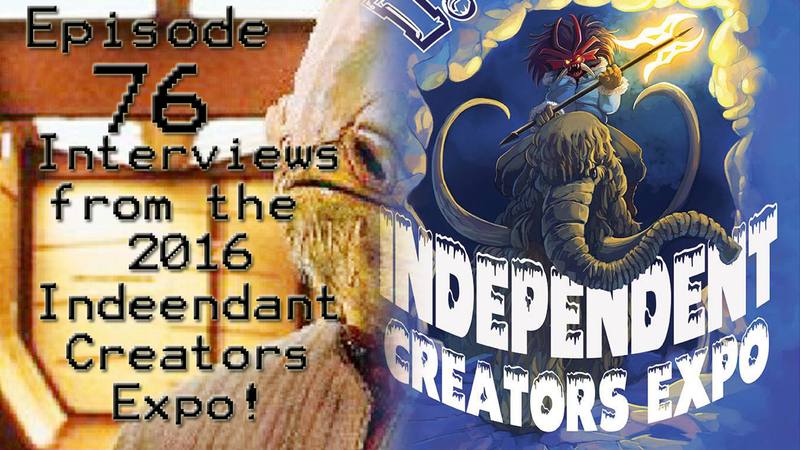 Episode 47: Interview with James Garrett! That’s right! 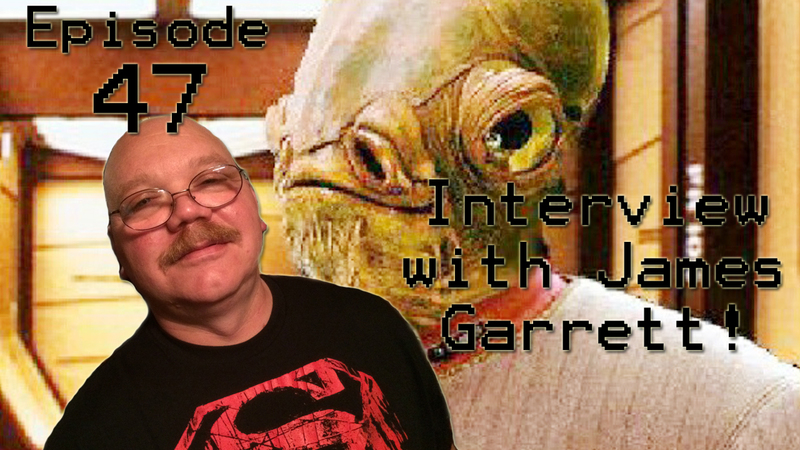 We have James Garrett on the podcast! Fellow nerd and head of Stebbins CON in Dayton, OH, James talks about how the small convention got its humble beginnings and a little of what we can expect in 2015 with the convention’s fifth year! 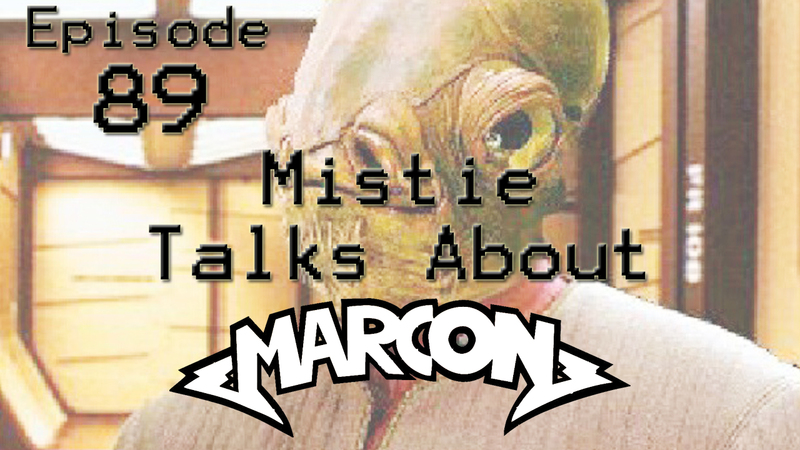 We talk about everything from conventions, to comic books and comic book shops, to horror movies and a lot in between! 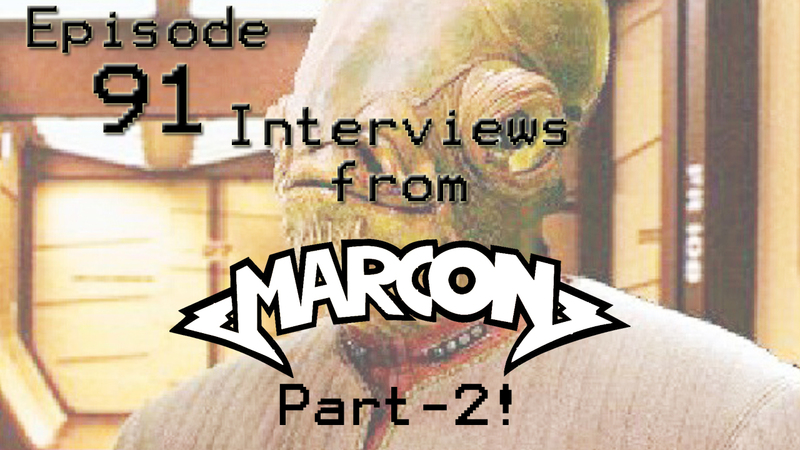 James is a real awesome guy, and I’m glad that I finally had a chance to talk with him one on one! 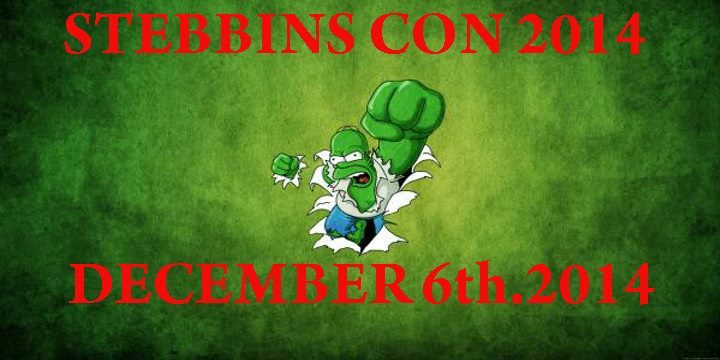 Stebbins CON is held at Stebbins High School in Dayton, Ohio and is May 23rd, and we will be there!